How many trips to the mound must a man walk before you call him an All-Star? Some do it a hundred thousand times without ever getting in. 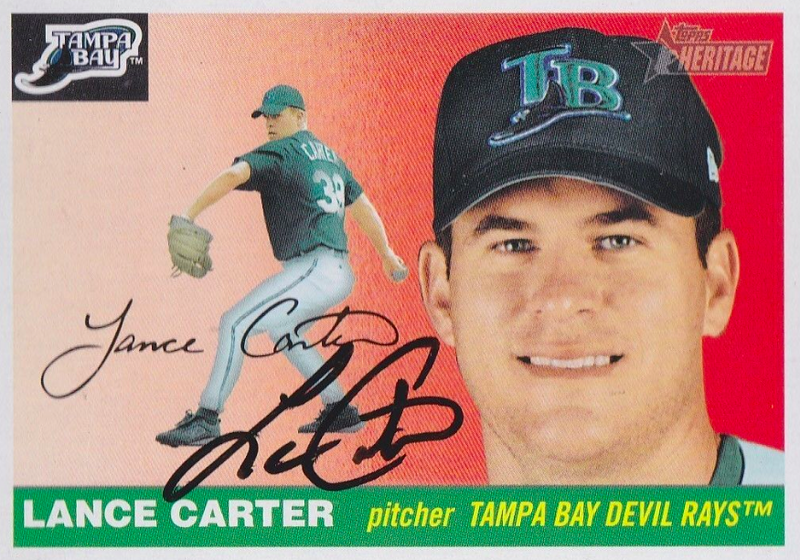 Others suit up for the Rays, do not-so-bad for a year, and nab that one-player-per-team selection. There's no magic solution to getting chosen at the midyear break, but steady performance, peer recognition, and a little "Frankie Zak" all help. Today's post salutes the hurlers who stretched, warmed up, and threw the pill, year after year, without coalescing the intangibles into an All-Star berth. I took the All-Star ERA (1933-present), queried for pitchers who'd never been selected, and sorted by a common equalizing measure, WAR. Here are the top 5; full results at B-R. These days, Candiotti does commentary for the Diamondbacks, telling stories between game action. One curiosity is whether Ramon Martinez plunked Jeff Kent for Tom's rotisserie league, cited as a reason the Candy Man stopped playing fantasy sports. Is it true? Did Ramon send New York's red-hot second-baseman to the infirmary to improve his teammate's chances at pretend baseball? No, not exactly. Tom said this story happened in an early 90s New York road game and LA pitcher Ramon Martinez did hit Kent in the second inning on April 30, 1994 (box score). That's still his first at-bat, so we can forgive Tom's "first inning" muff, but our real question is whether Ramon heard a bullpen conversation and decided to knock Jeff out. Unfortunately (for the story), Ramon hit Jeff on on the 5th pitch, hardly a sign of killer intent, and the at-bat followed a Bobby Bonilla homer, itself a more likely brushback trigger. Kent went on to finish the game without apparent ill effects and there's nothing to imply Ramon's countrymen went on a spree of targeting him thereafter. But speaking of hit batsmen, who did plunk Jeff Kent with pitches more often than anyone else? Yup, it was yarn-spinner Tom Candiotti. Guys with high WAR totals but no All-Star appearances tend to be above-average, well-traveled, and durable, which fits Darwin to the letter. I even see it in his face: "Oh, I'm with the Red Sox now? OK, let's go." 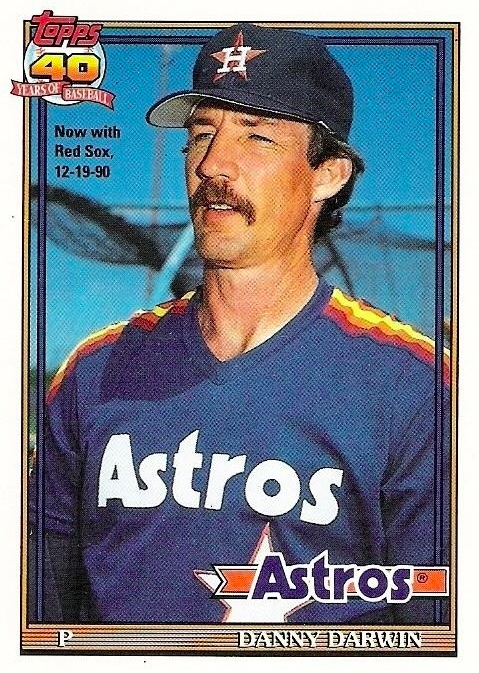 Danny turned great 1990 numbers with Houston (5.3 WAR & NL ERA title) into a 4-year, $10 million free agent contract with Boston, where he managed one more excellent year in 1993, posting 5.7 WAR. Perhaps those peak seasons came late enough in Darwin's career (age 34 and 37 respectively) that they didn't stand out to managers when filling out their All-Star rotations. This lunchpail 1930s & 40s pitcher might ring a bell because his name resurfaced in the Jackie Robinson biopic 42. Near the end, Jackie pays back Ostermueller's racist beaning with a dramatic homer, the essence of skill trumping discrimination that's both satisfying and very Hollywood. Fritz's daughter protests today that "[i]t didn't happen that way," as her father expected to pitch inside on May 17, 1947 (box score), despite Jackie's own habit of crowding the plate, and brought no racial animosity to the mound. Robinson's mid-September homer off Ostermueller (box score) came well after Brooklyn wrapped up the pennant, so it's a stretch to connect both moments without artificially linking them to some larger issue, something movies have a deserved reputation for doing. 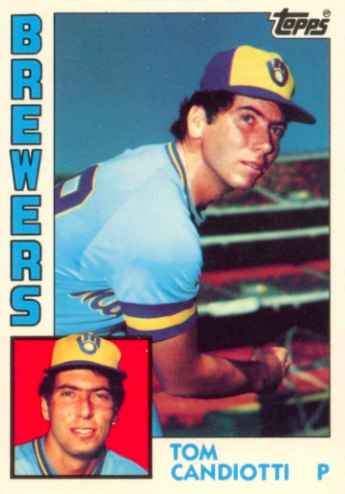 The real Ostermueller's career peaked early (11.6 WAR from age 26-28) and late (14.9 WAR from 36-40). Fritz changed teams and pitching roles several times, which would've reduced visibility at All-Star time and explains his third spot here. In 1985, Tudor led the NL in shutouts (10), posted career-highs with 185 ERA+ and 8.1 WAR, and in any other year would've carried home the NL Cy Young (career stats). Unfortunately for John, his best efforts coincided with this guy. Doc was 1985's unanimous NL Cy Young award winner, posting a 12.1 (!) WAR and foiling John Tudor's best shot at the lasting notoriety and higher profile that helps in future All-Star selection. 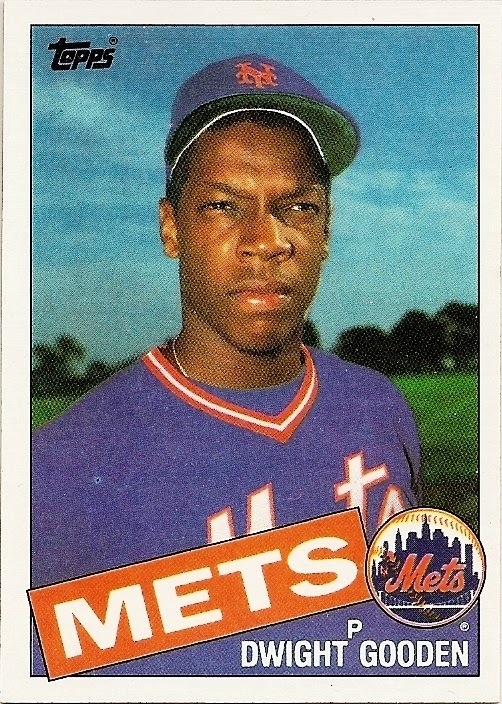 For his career, I suspect Tudor was OK with winning a ring (1988 Dodgers), earning several million dollars throwing baseballs, and not riding Gooden's cocaine roller coaster across the sports pages. Leibrandt faded into my mental background after Kansas City won their 1985 title. He became one of those guys you think will always stick around, always pitch, always fill out the back end of a staff. 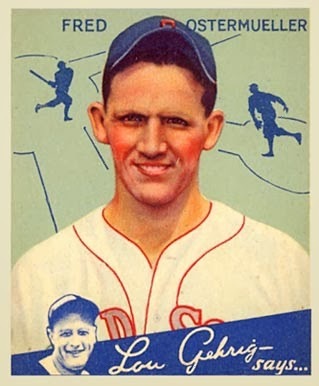 Then, one day, he's on the list of first-year HOF eligibles, and then he gets no votes, and that's about it for baseball pitchers like Charlie Leibrandt. Work hard for a couple decades, get your MLBPA union pension, and pick out some post-career interests. 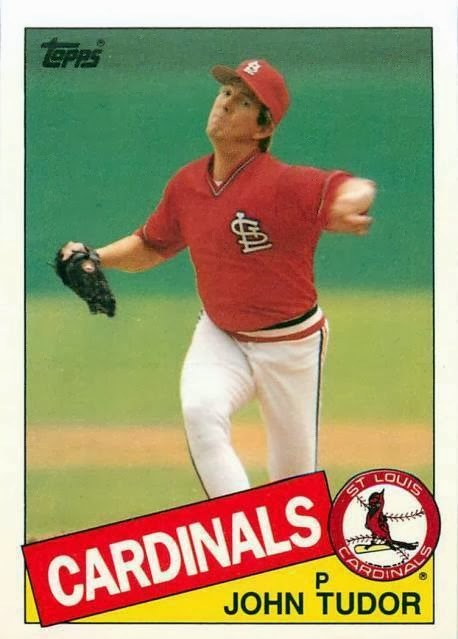 Charlie didn't possess the shutout threat of John Tudor or longevity of Danny Darwin and his best awards finish, #5 on the 1985 AL Cy Young ballot, trailed two guys on the same KC staff. 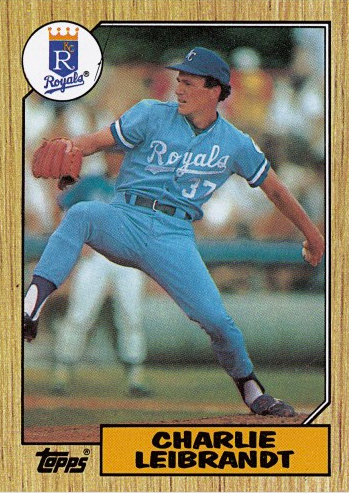 Consider his footnote a nutshell version of today's list, as last in a line of pitchers who were good enough for long enough that being 25th-best Royal of All-Time is the suit that fits best. Poll: Which Game Set Would You Play?